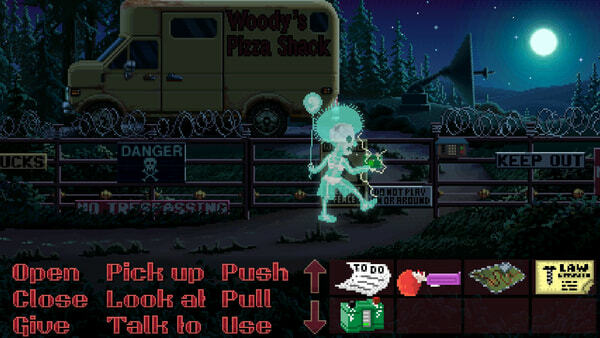 – From Ron Gilbert and Gary Winnick, creators of Monkey Island and Maniac Mansion. – A neo-noir mystery set in 1987. – 5 playable characters who can work together… or get on each other’s nerves. – Not a walking simulator! – Satisfying puzzles intertwined with a twisty-turny story that will stay with you. – A vast, bizarre world to explore at your own pace. – Casual and Hard modes with varied difficulty. – English voices with English, German, French, Italian, Spanish, and Russian subtitles. Hey *beephead*! Ransome the Clown here to let you in on a little secret about Thimbleweed Park: this game’s developers are *beepholes*. They thought your sensitive ears wouldn’t be able to handle my *beeping* language. Well, I have two words for those *beepers* — “*Beep* you”! 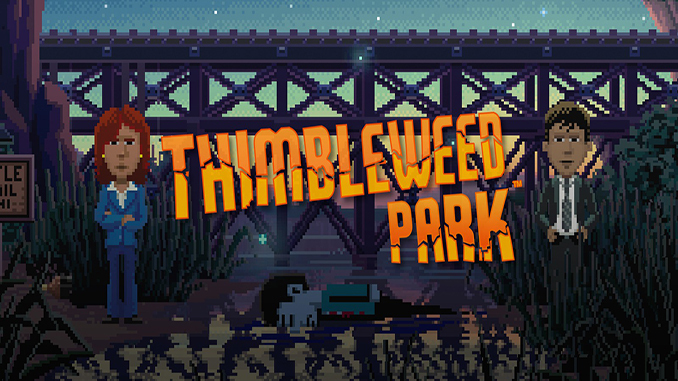 With my new Ransome *Unbeeped* DLC, you can now play Thimbleweed Park in all its uncensored glory. I’m not talking about new content, deleted scenes, or alternate endings — this isn’t a *beeping* director’s cut. What you will get is the same great game with none of the *beeping* beeps drowning out my lines. So don’t let those *beephead* developers call the shots! Grab the Ransome *Unbeeped* DLC and you’ll see that in Thimbleweed Park, *beeping* is the least of your problems. Five people with nothing in common have been drawn to this rundown, forgotten town. Didn’t get what you mean can you please tell us more info about the problem.